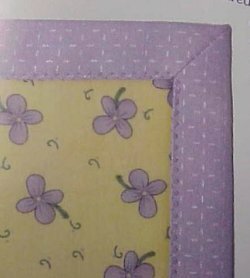 Love to piece quilts, wall-hangings, and placemats but hate the hassle of add-on bindings? Tired of trying to figure out how to make the corners perfectly mitered and square? Projects are piling up because you don't have the time to deal with traditional binding techniques? YOUR WORRIES ARE OVER! 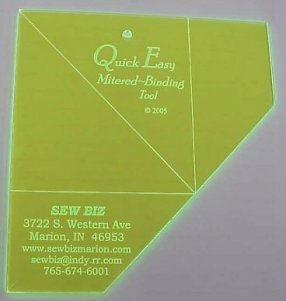 The Quick Easy Mitered Binding Tool eliminates all of those frustrations. 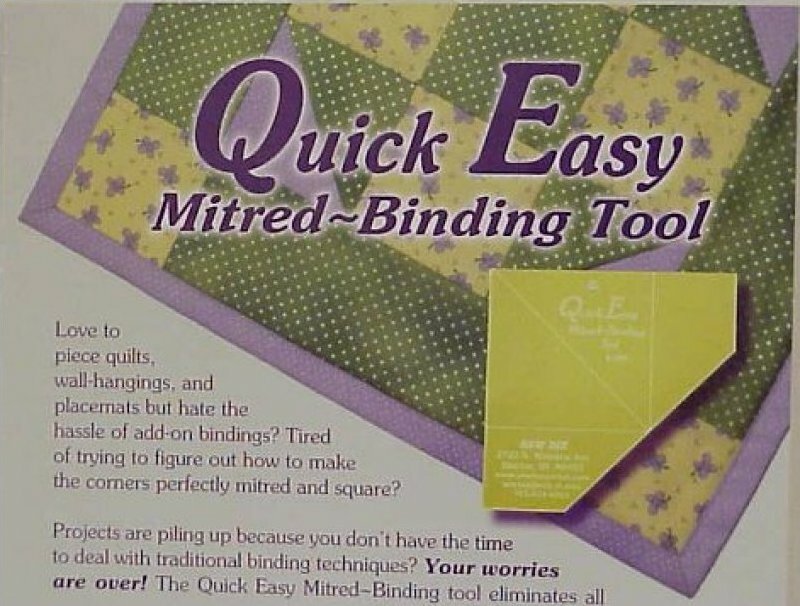 Join other quilters and crafters who are digging old projects out of the closet and finishing current projects with the Quick Easy Mitered Binding Tool. More than a tool - it's a technique! Designed by a quilter~crafter, for quilters~crafters! NOTE: For ALASKA and HAWAII, please call store (765-674-6001) to place order.